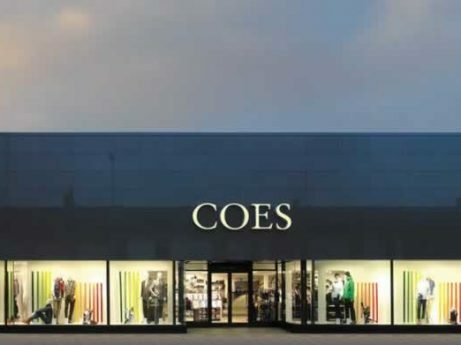 A 3rd-generation family business, Coes are synonymous with quality clothing and exceptional, personalised customer service. Founded in 1928 they now run 7 premium outfitters across East Anglia including their flagship Ipswich store. They offer hireware and made-to-measure tailoring as well as direct online sales and click and collect services. Whilst technologically savvy, Coes also use paper systems to provide their personalised service. A key challenge was to ensure compliance, but also to avoid costly changes and ensure their core ethos of providing a personal customer experience is maintained. Taking a pragmatic and risk-based approach during the data audit phase was vital. Particular attention was paid during training to help staff understand the importance of protecting personal data, particularly when using paper-based systems. Wherever possible, data minimisation techniques were used and data retention practices updated. Policies were carefully written to reflect the actual systems in use ensuring compliance with the new legislation. The DPO Centre’s data protection officer now provides ongoing outsourced DPO services and is extending staff training across other stores in the group including Goldings of Newmarket and Goddards of King’s Lynn. William Coe, Managing Director at Coes said “We put our customers at the heart of everything we do, so being compliant with data protection legislation was at the forefront of our minds. At the same time we didn’t want to radically change our trusted systems and processes.